It doesn't have to be over. "…those who drink the water I give will never be thirsty again. It becomes a fresh, bubbling spring within them, giving them eternal life." We hope you've enjoyed YouVersion's first-ever Family Bible Week as much as we have. And now that your family has had a taste of this living water, we hope you'll keep going back — together — to the well of God's Word! Plans are one of the best ways to engage with the Bible every day, and we have many more that are just for families. Take Your Family Verse Further. Design your Family's theme Verse together as a piece of frame-worthy family art with a place of honor in your home. 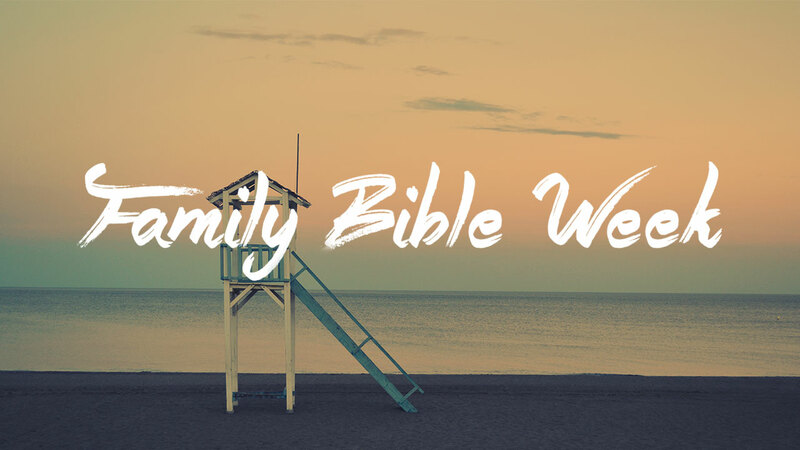 Make every day "Family Day," honoring and encouraging each other with inspiration from God's Word.